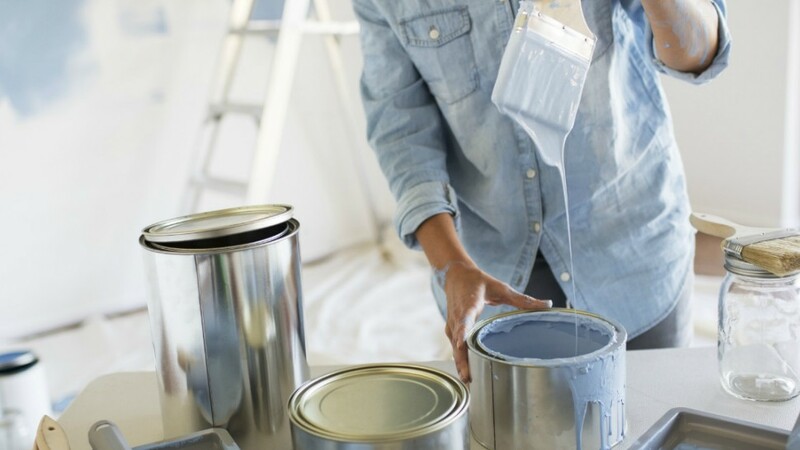 Renovating your home costs a lot of money. 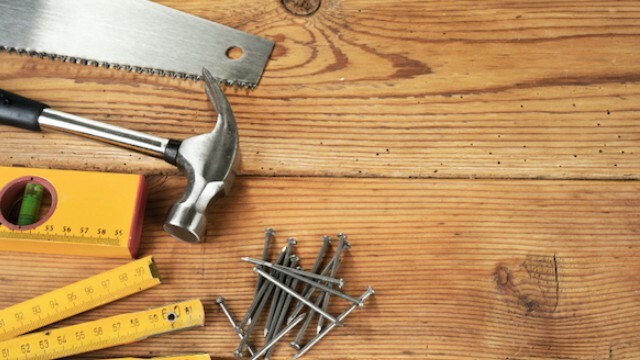 Thanks to YouTube and countless DIY blogs, however, people have discovered the relatively low-cost alternative of DIY renovations. But do they really save money in the long run? Homeowner Bryant Cuison and architect Mary Bocalid weigh in. Watch out for these common mistakes, and consider hiring a professional if you think you might commit them. 1. Measurements can go wrong. "There's a standard height for a writing table, for example," says Bryant. "There are also ideal sizes for a sofa. Measurements have to be exact, and sometimes, mistakes are made." 2. Some important factors are often forgotten in the chaos. 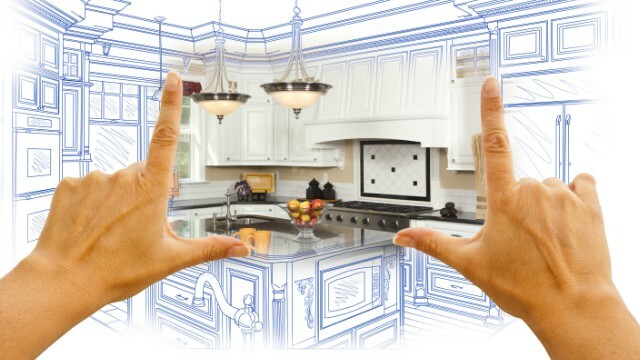 "For bigger renovations, you must look at the overall picture. Will this design affect my electrical load or existing pipes? Will our homeowners' association approve this idea?" says Mary. "Professionals think of these things." Unfortunately, some DIY enthusiasts neglect to do the same. 3. Cost of materials could balloon. Professionals know where to go for good but affordable stuff. Make time to source for the best materials that your budget allows. 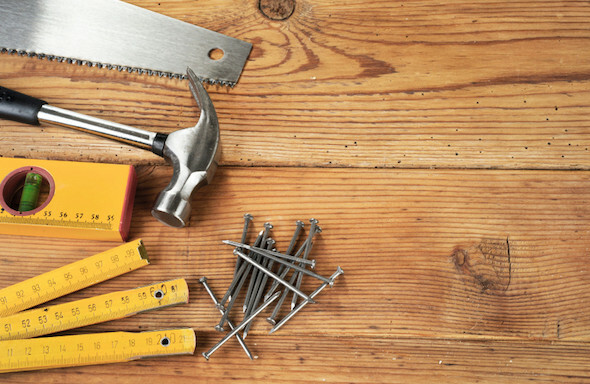 By buying materials yourself, and then getting a professional to install them, you'll still be getting your DIY fix while making sure that your home is still done by professionals. 4. Waiting at the last minute to ask for professional help could double your cost. "Sometimes, DIY can only get you so far," says Bryant. "Yung iba, pagkatapos lang nila sirain yung bahay nila, at tsaka lang sila tatawag ng professionals. And that adds unnecessary cost. For major works, you really need professionals from the beginning of the process." 5. Not knowing when to stop. 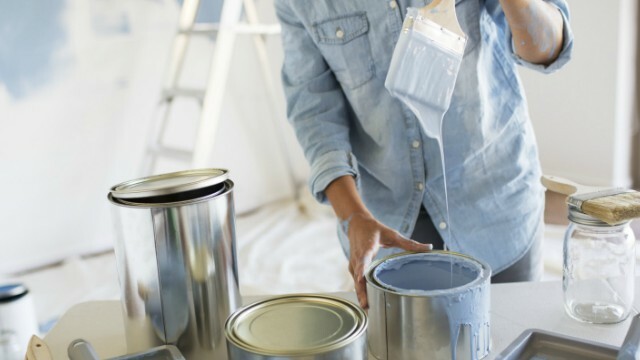 Renovating or improving your home can be addicting—in a way that seeing some corners of your home look better than others will make you want to do work on more projects. While the intention is good, sometimes it's better to take it easy. Don't rush anything to make sure each job is done thoroughly. Some of these tips oroginally appeared in the June 2017 issue of Real Living Magazine.